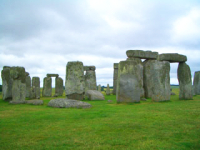 The history,the mystery and the wit of England! Our tour begins at Windsor Castle. 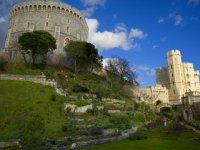 Home to every English ruler since William the Conqueror, you will gain access to the castle, the state apartments and the magnificent St George's Chapel. Windsor itself is a beautiful town; the main street winds around the mighty castle, lined with traditional shops and pubs so old that one is said to have been where Shakespeare wrote The Merry Wives of Windsor! Afterwards we will visit historically significant Runnymead, where King John wrote the Magna Carta. Oxford, the final part of our historical tour. 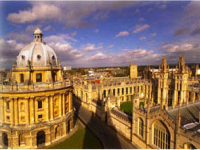 The city, characterised by the university and known as one of the top academic institutions in the world, is filled with beautiful old architecture and steeped in history from the dreaming spires down to the cobblestones of the streets. Our guide will recount tales of college life and the university traditions, before we stop at a cosy tea shop for afternoon cream tea (included in the tour). A relaxing end to a day touring English history! 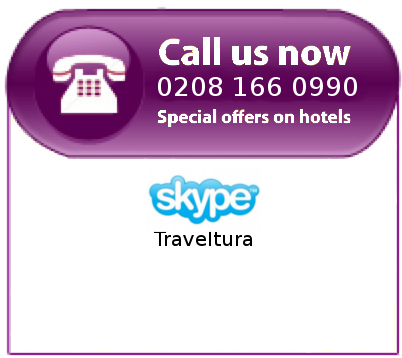 Book Stonehenge, Windsor & Oxford Tour now!